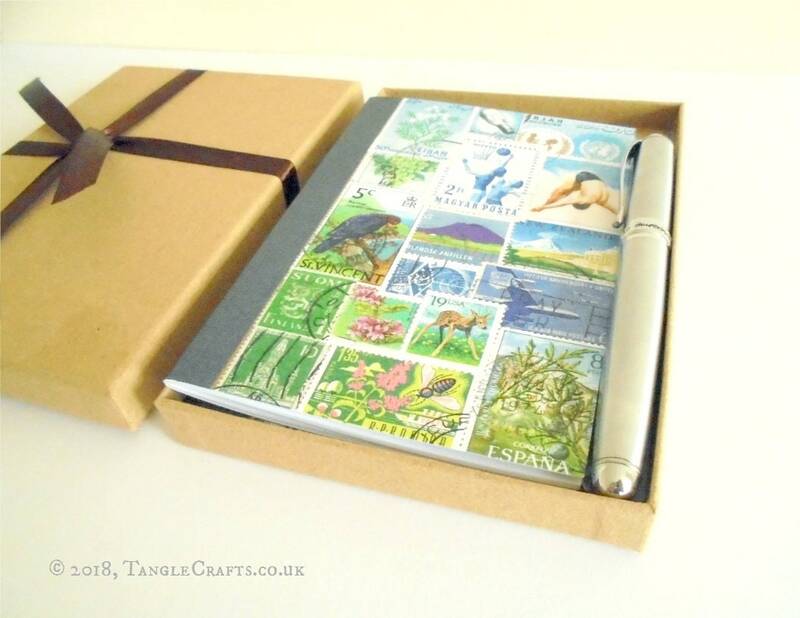 Perfect as a small but thoughtful gift on any occasion, this journal & card duo will both fit in the envelope provided for mailing/gifting, or can be used separately, as you prefer. 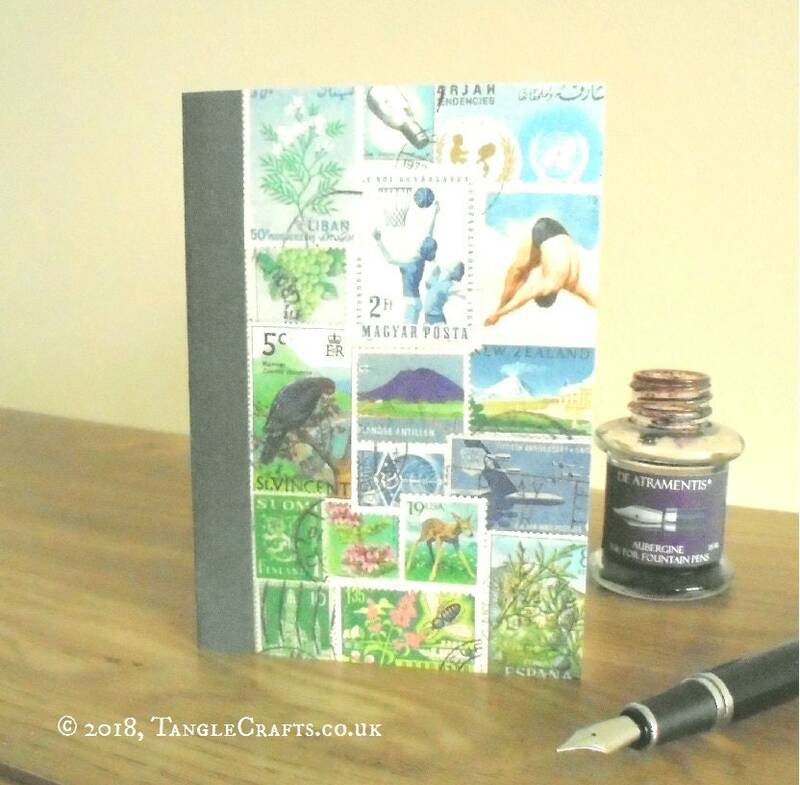 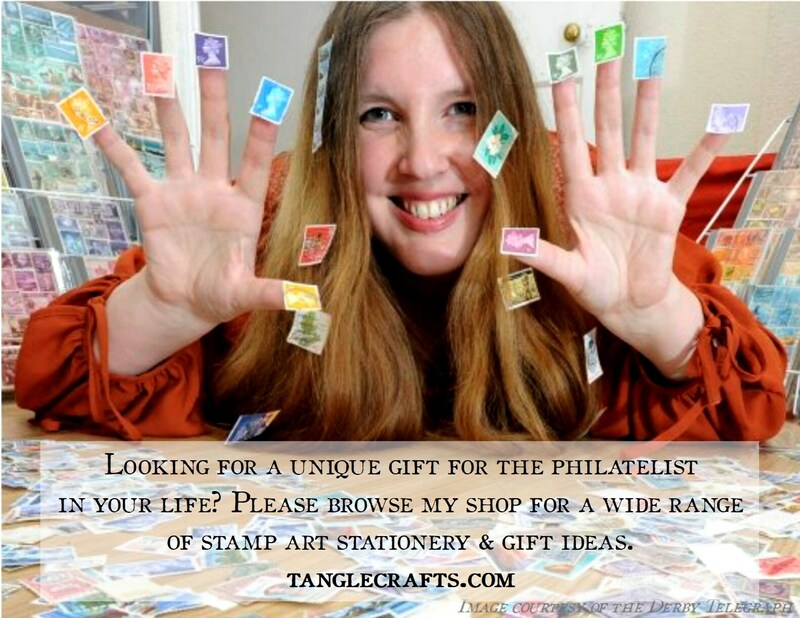 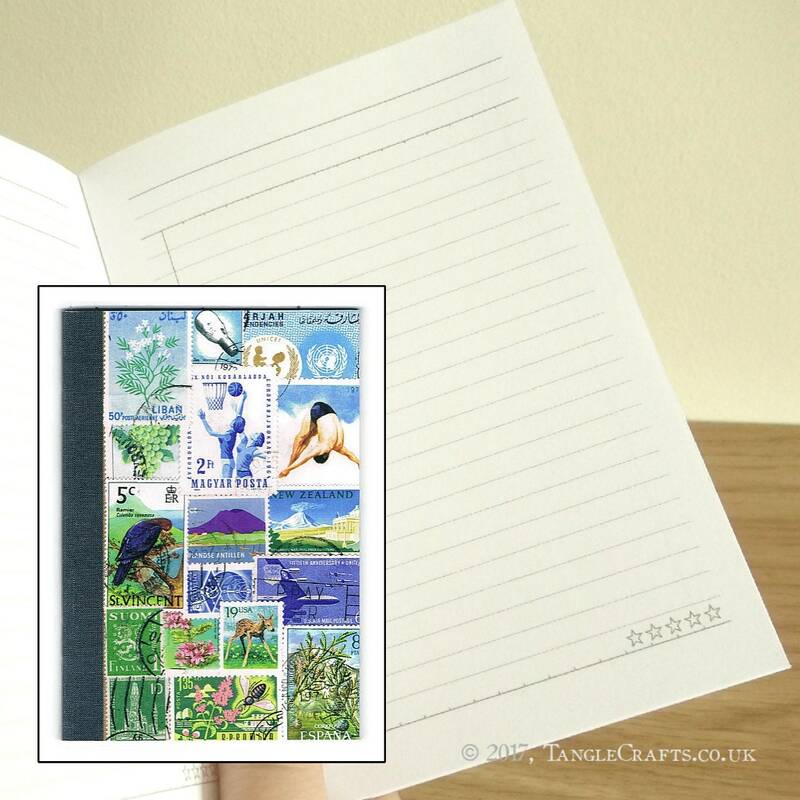 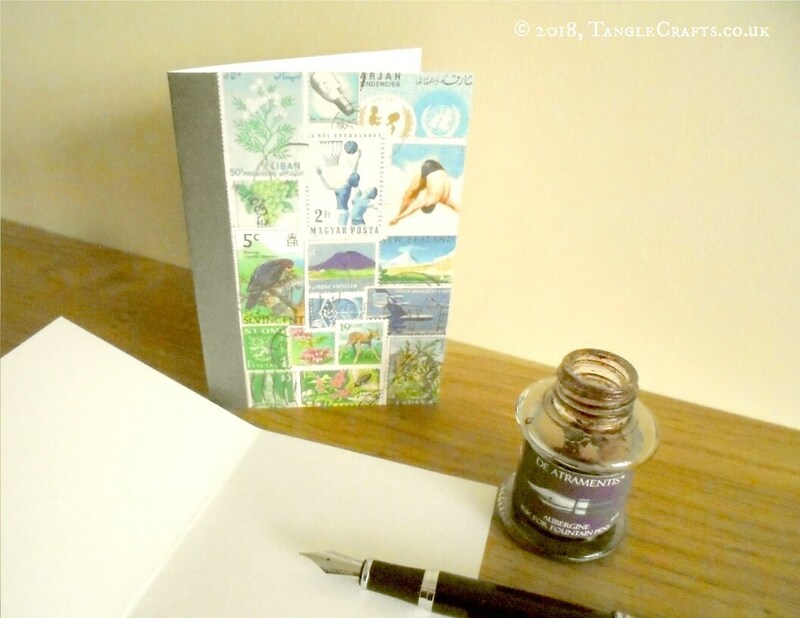 The postage stamp collage provides a real sense of history and vintage travel - great as a gift for a penpal, perfect as a farewell / Bon Voyage card for somebody about to travel the world! 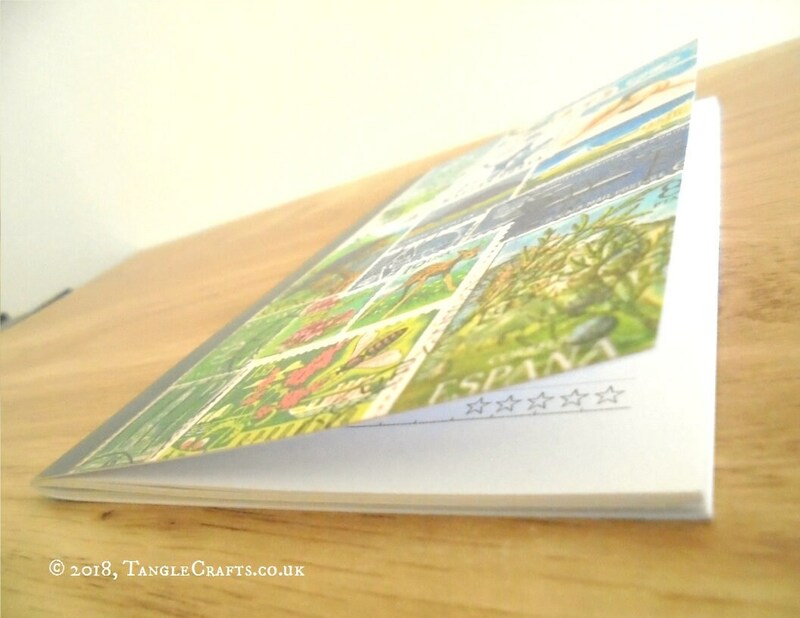 Yet the abstract landscape design is also nicely non-specific, and lends itself to use for almost any purpose: Birthday, Mother's / Father's Day, Good Luck, Thinking of You, Thank You etc... 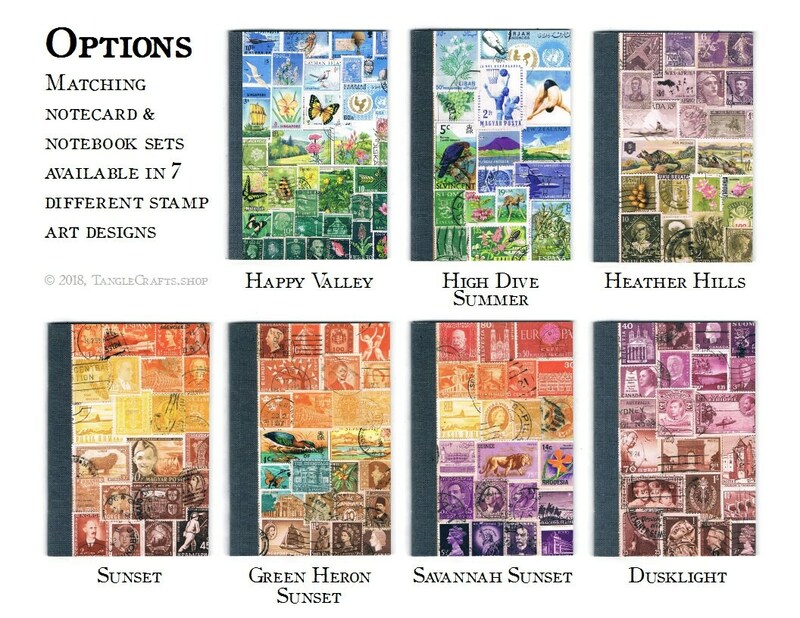 This gender-neutral design will appeal to stamp collectors, history buffs, writers, travelers, and bohemian souls alike! 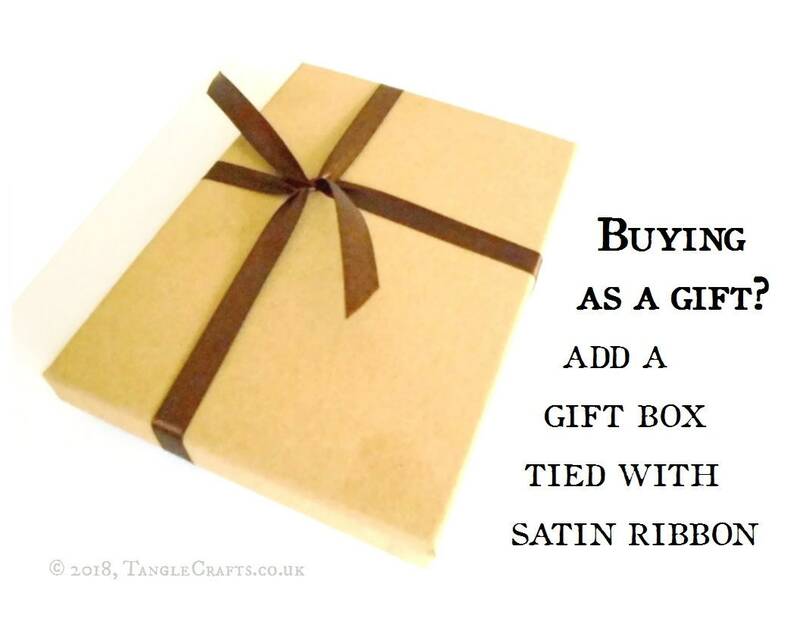 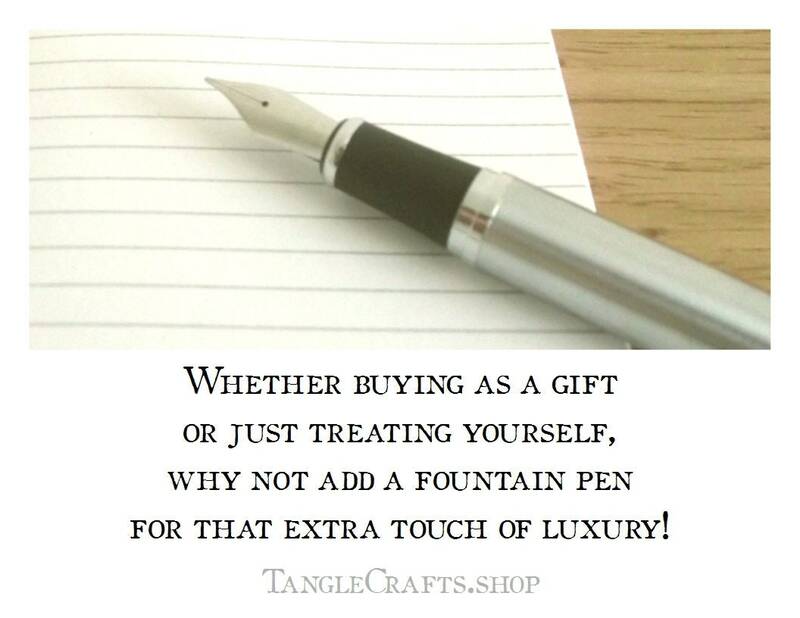 For an extra special gift, why not add a kraft gift box tied with satin ribbon, and/or a stainless steel/brushed metal fountain pen (includes ink converter). 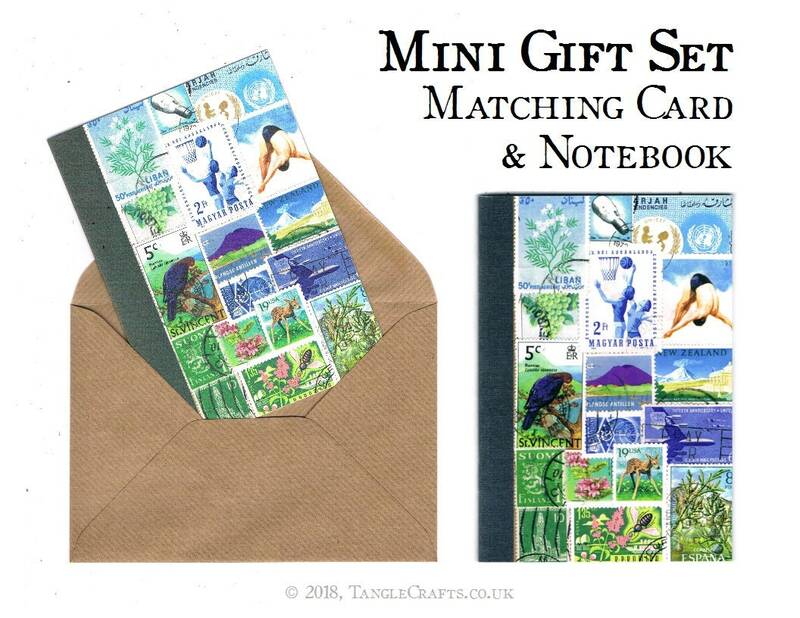 Please specify at checkout if you would like both notecard & notebook packed inside box, or notebook only (so card can be written to accompany gift).